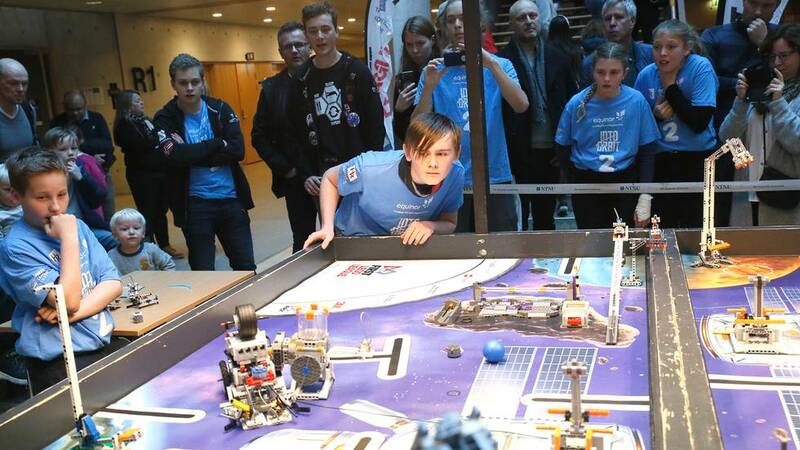 A couple of weeks ago, Hell Robotics’ own FLL team participated in the local competition in Trondheim. The day was full of fun, engaged kids and robots! 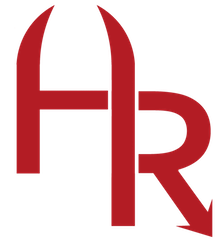 During the qualifying rounds Hell Robotics ended up third with 126 points. The adventure ended in elimination rounds, but we are very happy with our results, and very proud of the kids that participated!